Fine wines do not necessarily mean high prices. Our company aims to source and provide fine and rare wines to different sets of consumers – individuals, corporates and restaurants at reasonable prices in Singapore. 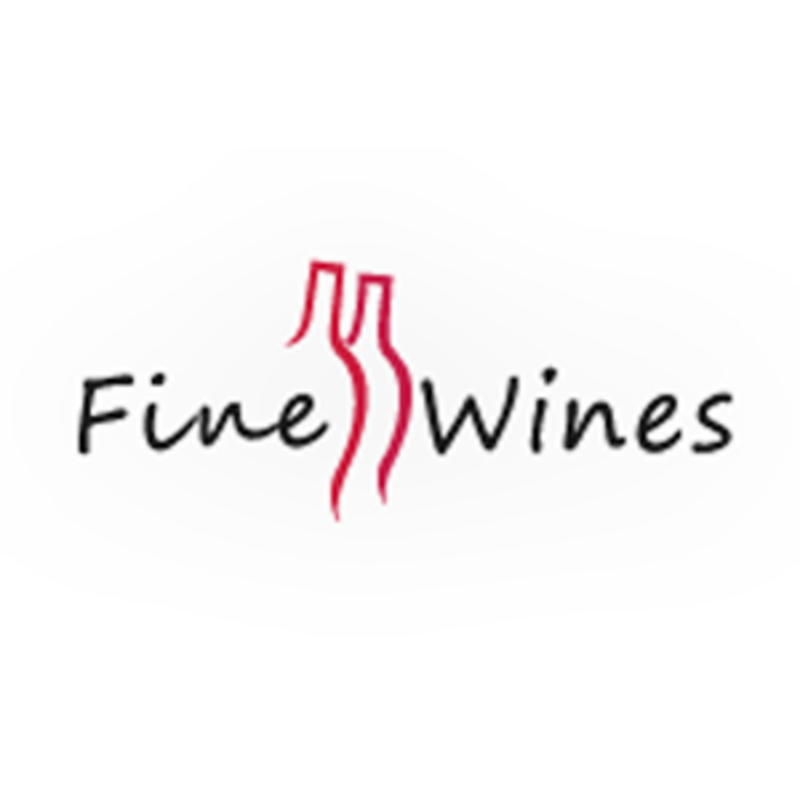 We pride ourselves in providing these quality wines at very competitive prices. We will also be able to source for that aged, rare and elusive bottle for your special occasions, be it a Chateau Lafite Rothchild 1959, Chateau Latour 1982, Mouton Rothchild 1990, Margaux 1921, La Tache 1971 or a Chateau Palmer 1961.